Julie Krog Jensen (b. 1994) is currently a student at the Danish National Academy of Music in Odense, Denmark where she studies classical singing with Armeen Rasmussen. Julie has participated in many masterclasses and courses with Danish and international teachers and vocal coaches. She has participated in summer schools with the Skive Opera Academy and is regularly taught by teachers Marianne Rørholm and Christen Stubbe Teglbjærg (Royal Danish Academy of Music). In the summer of 2017 she will participate in the early music course at the Sastamala Gregoriana festival, Sastamala, Finland, with teachers such as Evelyn Tubb (Singing, Schola Cantorum Baseliensis) and Michael Fields (lute). 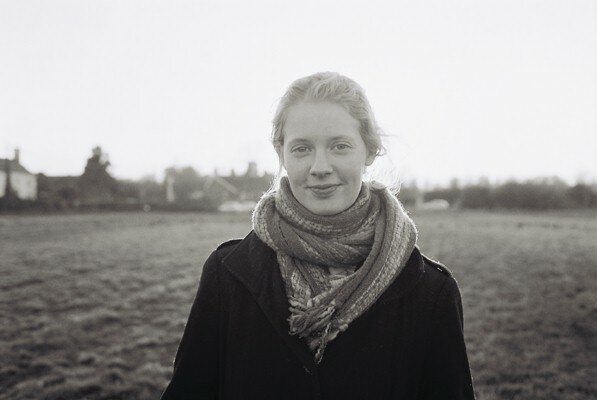 Julie is currently a singer with Det Unge Vokalensemble / Copenhagen Young Voices – a chamber choir singing a wide range of repertoire from standard a capella choir repertoire to contemporary classical and crossover projects. The choir will be representing Denmark in the 2017 edition of the competition ”Let the Peoples Sing” in Helsinki. On stage, Julie was a cast member of Den Fynske Opera’s staging of Carl Nielsens Maskarade in February 2017. She has given many solo performances in concerts and services in churches all around Denmark.